* The first-ever trading card set from Panini America that showcases some of the best club and national teams in the world. Club teams represented in the product include Real Madrid, FC Barcelona, Bayern Munich, Paris Saint-Germain, Atletico Madrid, AC Milan, and Club America. Featured national teams include the United States, Germany, Brazil, Argentina, England, Italy, Spain and Mexico. 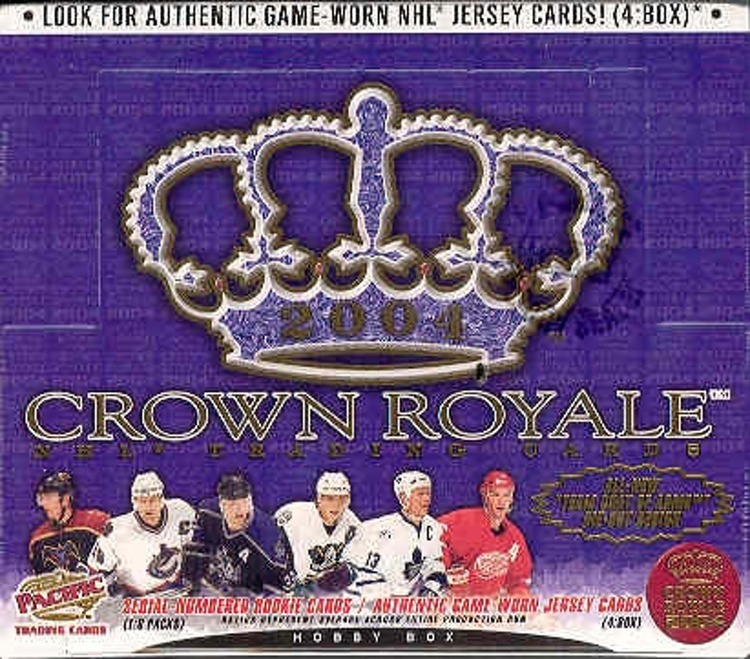 * Eight themed insert sets (including the inaugural edition of Donruss Pitch Kings) and seven sequentially numbered parallels that feature special foil or unique border designs. * Autograph cards from more than 50 of the best soccer players in the world, including Angel Di Maria, Iker Casillas, Miroslav Klose, David de Gea, Mats Hummels, Branislav Ivanovic, Joe Hart, Wesley Sneijder, Robin van Persie, Andrea Pirlo, Diego Costa and more! * Combo/Triple/Quad signature cards featuring the likes of Cristiano Ronaldo/Gareth Bale, Philipp Lahm/Arjen Robben, Tim Howard/Clint Dempsey/Jozy Altidore, Gerard Pique/Dani Alves/Luis Suarez/Xavi Hernandez, and Per Mertesacker/Benedikt Howedes/Mesut Ozil/Miroslav Klose. 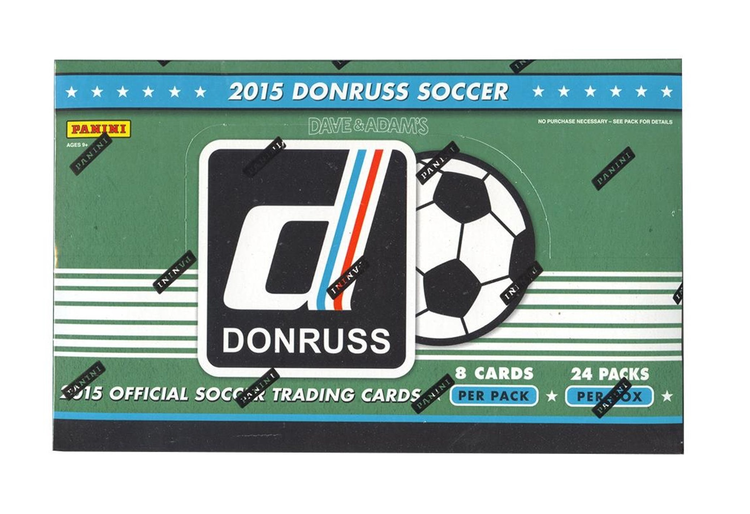 * 25 Base Set Photo Variation cards that showcase the top players in their national team kits. The base set features more than 100 of today's best soccer players, all pictured in action with their club teams. 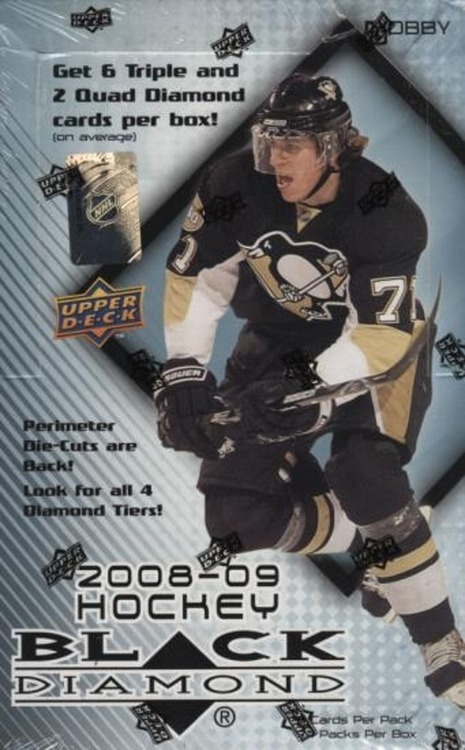 Seven different parallels to the base set and inserts are available, including Bronze Press Proofs (numbered to 299), Silver Press Proofs (numbered to 199) and Gold Press Proofs (numbered to 99). Find a special insert set that honors each position on the soccer field! "Clean Sheets"for goalkeepers, "Defensive Dynamos" for defenders, "Midfield Maestros" for midfielders and "Fantastic Finishers" for forwards. Look for the first edition of Donruss "Pitch Kings,"showcasing the most notable footballers in the world today, including Lionel Messi, Cristiano Ronaldo, Neymar, Zlatan Ibrahimovic and David Luiz! Watch for four different parallels to the base set and insert sets that all feature a unique border design and sequential numbering to 49, 25, 10 or only 1! An "International Superstars" insert set showcases the world's best soccer players in their national team uniforms! Find autograph cards of some of the soccer world's biggest and brightest stars, including the first certified autograph cards of Angel Di Maria! Other featured signers include Javier Mascherano, Sergio Ramos, Pepe, Xabi Alonso, Daley Blind and Miguel Layun! Search for combo, triple, and quad autograp cards signed by soccer megastars such as Cristiano Ronaldo, Gareth Bale, Arjen Robben, James Rodriguez, Radamel Falcao, Luis Suarez and Frank Lampard!